Chelsea Visits Selhurst Park in their 17th fixture for the 2016/2017 season, already with 40 points in 16 games and a 10 game unbeaten record against Alan Pardew side who are presently in the opposite Form as Chelsea. The Eagles suffered a 2-1 defeat by Manchester United and will be praying for some luck as they face Chelsea who presently are rolling on the best form in the Premier League. Crystal Palace last defeated Chelsea at home in 2014 since 1990, and with their present form losing 6 games and 2 draws in the Last eight Premier League games Chelsea might make it eleven games Unbeaten. Eden Hazard is back for Chelsea but will have Willian who seem to be in incredible form might withhold his Start tomorrow while Cesc Fabregas might start ahead of Nemanja Matic. Crystal Palace is presently rocked with injuries which include James Tomkins (groin injury) , Bakary Sako (muscle injury) , Connor Wickham (knee injury ), Loic Remy (calf injury) , Steve Mandanda (knee injury) , Jonathan Benteke knee injury and Pape Souare (broken leg). 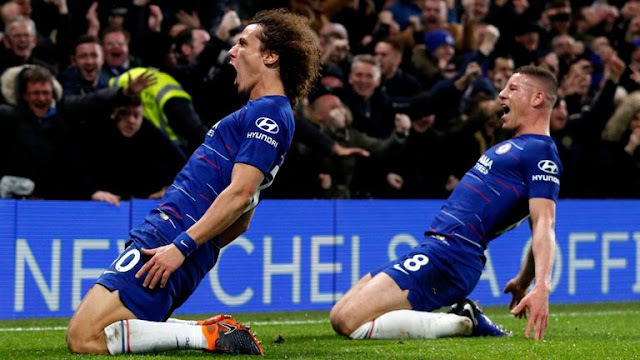 A win for Chelsea who presently lead with six points above Liverpool in second place and will increase their stay on top possibly unreachable also A win will make them the third team to win 500 League games as Manchester United (593) and Arsenal (512). Chelsea is on some good form presently, and The Eagles need to avoid the Relegation Zone. 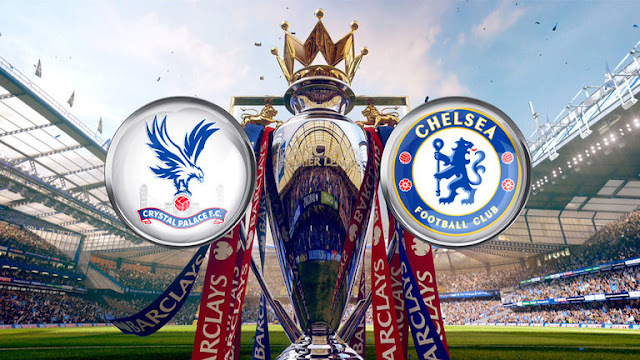 Therefore, Crystal Palace will stage a good defense then hit Chelsea on the Counter and with the present Chelsea Attacking techniques Palace might be dangerous when on counter, this will lead to a goal goal game.